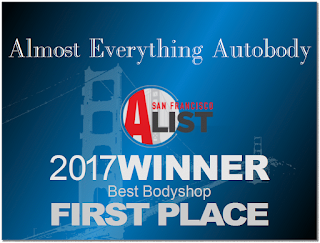 Auto Body-Collision Repair-Car Paint in Fremont-Hayward-Union City-San Francisco Bay: 2004 Toyota Prius Bumper Replacement! 2004 Toyota Prius Bumper Replacement! Almost Everything's Car of the Day is a 2004 Toyota Prius. This gas hog came to our shop with an unsightly torn front bumper cover and a broken grille! Typically when a panel gets damaged such as this one there are a couple ways of going about repairs. The first option is a repair, using the existing parts (or what remains of them) and repairing them with different chemicals, fillers, etc. The second option is a bit more straight foreward, replacing the damaged part with a new or recycled one. 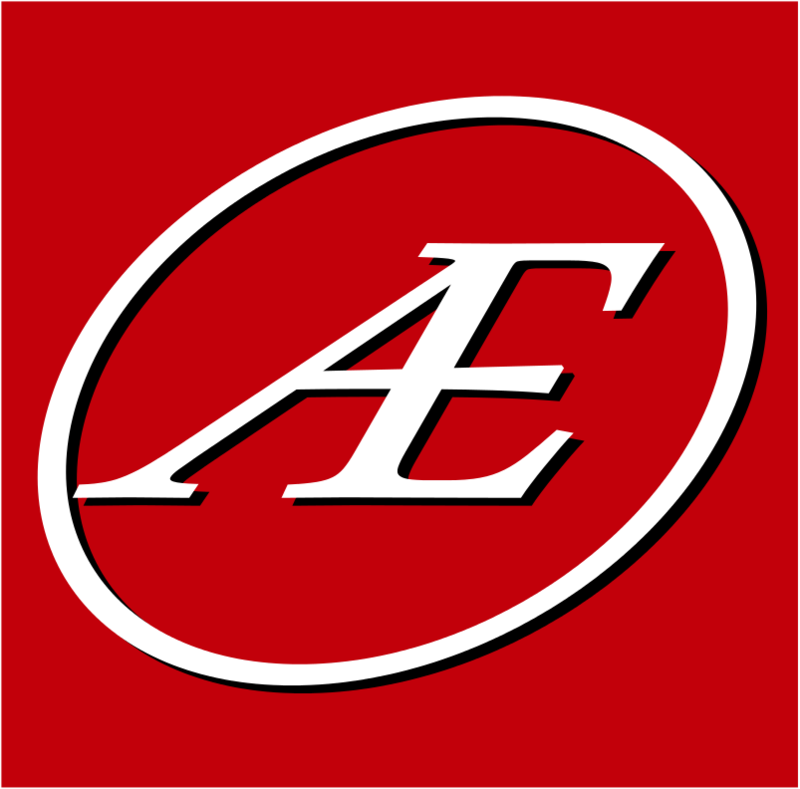 In this particular case the bumper cover was torn so severely the cost of repairing the existing one easily outweighed the cost of an aftermarket replacement. We removed the damaged parts and disposed of them responsibly, checking for additional damage and notifying the car's owner if anything unfit to re-use was discovered, obtained an aftermarket bumper cover and lower grille piece. After painting everything to match we reassembled the car and returned it to its owner looking like new again! 1989 Toyota Corolla Overall Paintjob! 2013 Honda Accord "First Ding"
1998 Dodge Ram Spot Paint! 1998 Honda CR-V Full Exterior Paint! 1997 Toyota Camry Complete Paintjob! Electric Car? We Won't Tell! 2005 Mini Cooper S Paint Job! 2000 Pontiac Grand Am Overall Paint Job!